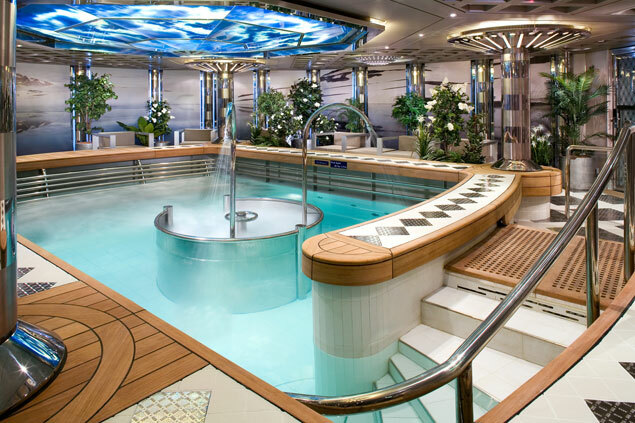 Eurodam is a ship in a league of its own. 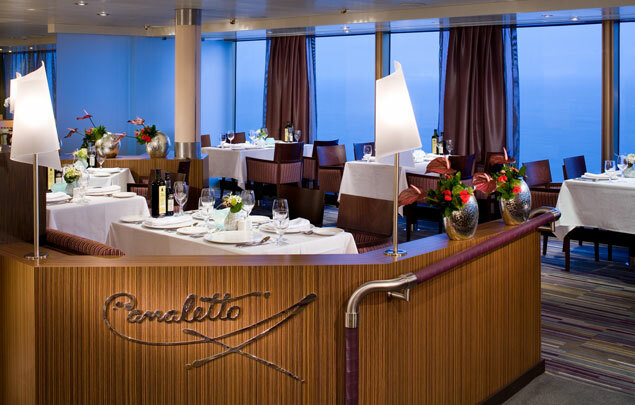 Launched on her maiden voyage in July of 2008, this sophisticated vessel is equipped with 11 passenger decks, including an Asian restaurant, an Italian restaurant and a jewelry store. State-of-the-art navigation and safety systems add to your experience. The ship even has a themed art exhibit representing superb art from "The Dutch Golden Age." One of the stunning new features of Eurodam is the Cabana Area, where they offer reservations to use exclusive, tastefully decorated private cabanas. The Retreat cabanas offer a private oasis located high above the rest, too. 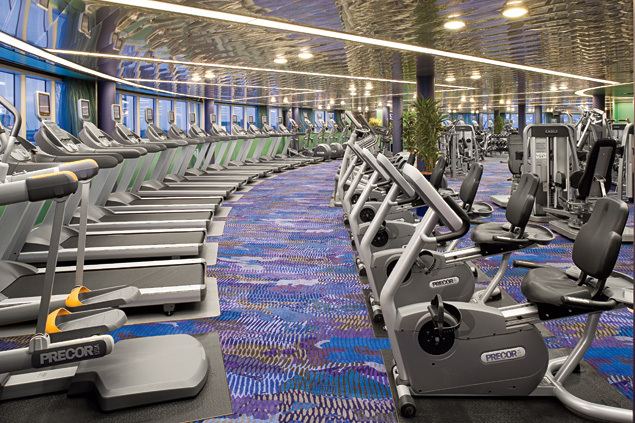 Enjoy digital workshops on this amazing ship, along with cooking lessons, a swimming pool, an amazing fitness center, and the Greenhouse Spa and Salon. Enjoy a relaxing massage or facial treatment or get your hair done. From relaxing poolside to perusing the art gallery, there are so many things to do; your head will spin. There are also specially organized children's activities. Club HAL® caters to the kids ages 3-12, while the Loft accomodates the teenage crowd. 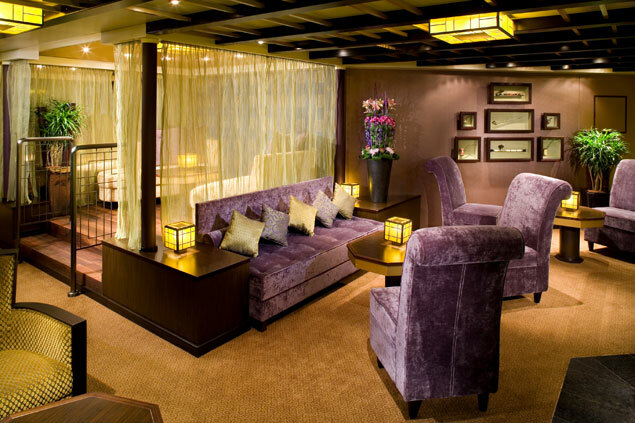 Enjoy delicious meals in comfort and style on Eurodam. The Rembrandt Dining Room delivers incredible five-course meal options with great vegetarian, low-carb, or continental menus. The Pinnacle Grill is an intimate restaurant that offers a sophisticated and romantic dining experience; premium beef, seafood and an extensive wine list combine to create the perfect meal. The Lido Restaurant offers a relaxed atmosphere for your daily meals featuring a menu of fresh, cooked-to-order foods. Try the Explorations Café for a gourmet espresso or other decadent treats. 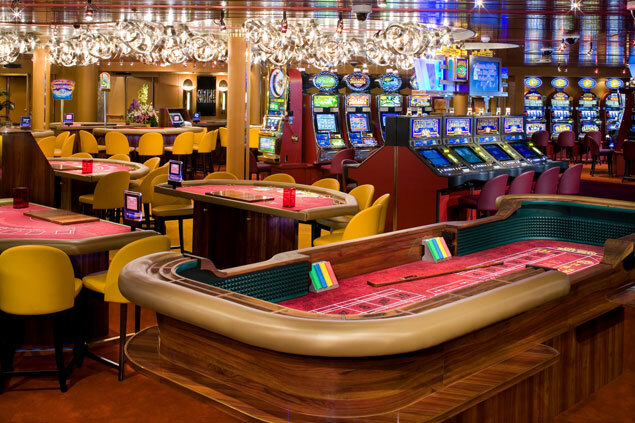 Eurodam is a great spot for entertaining nightlife. Head to the Mainstage Show Lounge for an amazing live performance - watch vocalists, illusionists, comedians, dancers, and even variety acts; show times are twice nightly so you can catch the early matinee or enjoy a late evening spectacle. Head over to the casino and play your favorite games from Vegas, or head to the Crow's Nest for a hip nightclub experience. 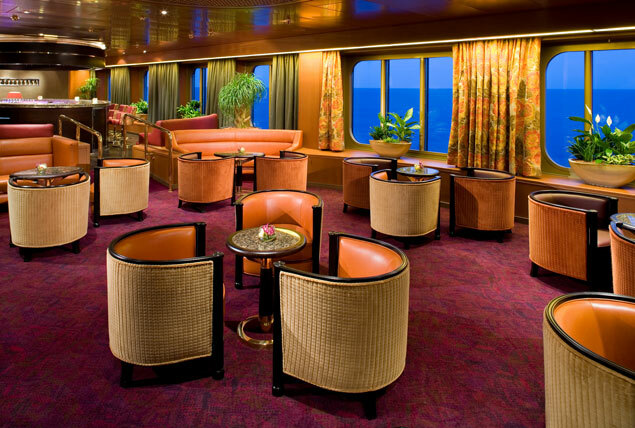 If you would like a relaxing evening out, bring your friends to one of the lounges and bars on board, and enjoy cocktails coupled with great company. The possibilities are endless!